Misconception #1: Implants are too painful. Here at Loveable Smiles, we will never hurt you. 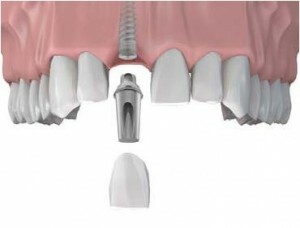 Implant dentistry is a subtle and conservative office procedure performed with precision and finesse. Dr. Korenman is an experienced dental implant specialist. We use the most updated form of technology with a dental cat scan which will tell us if there is enough bone for long-term function and stability, the location of nerves and sinuses and helps determine if implants can be safely placed. Misconception #2: Implants are expensive! 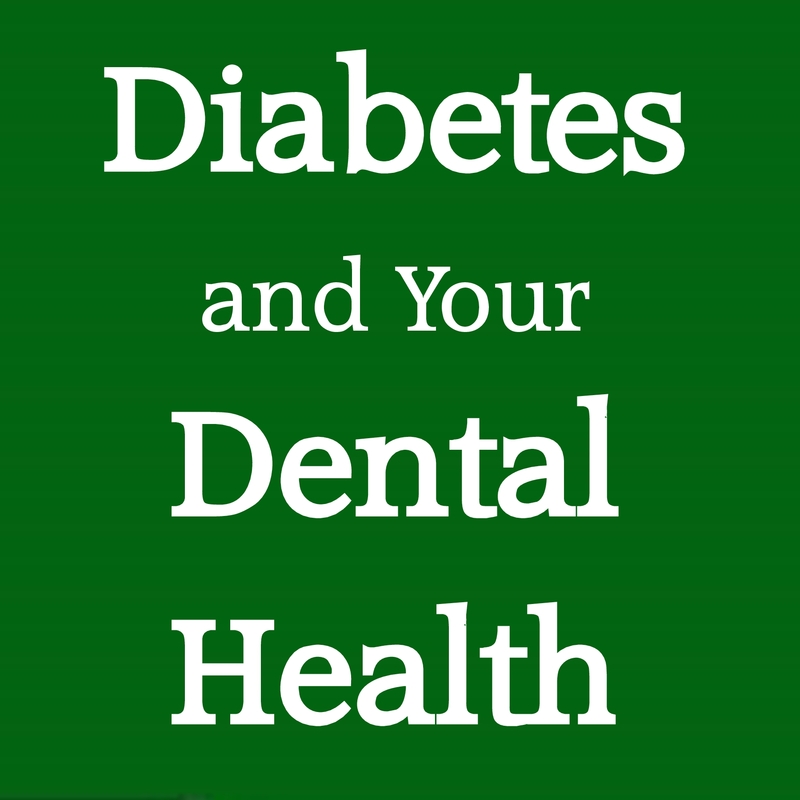 The cost of dentistry can be managed and we want our patients to know that we will work with them so that they can attain total health and wellness. For this reason we have a multitude of convenient financing options. Please call our office at 972-231-0585. Additionally, Dental Implants save you money in the long run by preserving your jawbone and keeping adjacent teeth healthy. 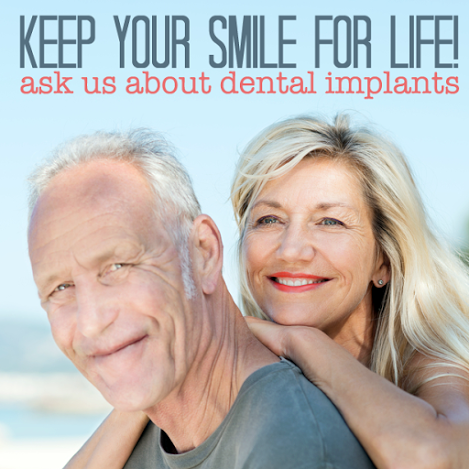 With proper cleaning and care, an implant will likely last a lifetime. Misconception #3: Implants are frequently rejected by the patient’s body! Dental Implants are the most predictable dental procedure with a 95% – 98% success rate. Because implants are made of completely biologically compatible ‘bone-friendly’ titanium material, they naturally heal and integrate with the surrounding tissues. Rejection does not occur with dental implants. Misconception #4: Any dentist can perform dental implant surgery! This is simply untrue. Only 12% of general dentists in the US place implants. 5% of those use the most updated form of technology. 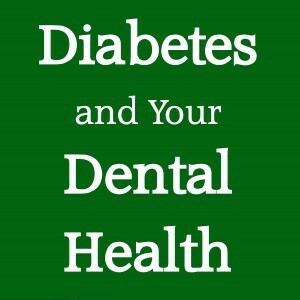 Dr. Korenman is one of these top dentists. Dr. Korenman’s more than 30 years of experience combined with his advanced training in implant and cosmetic dentistry are important factors in his ability to produce optimal results. The updated technology Dr. Korenman uses is 3D x-rays (dental CAT scan) to get more data for safer and more predictable results for our patients. 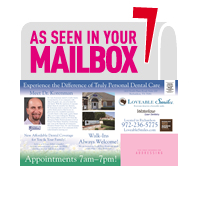 Dr. Korenman is able explain your situation and the steps needed to help you achieve dental implant success. 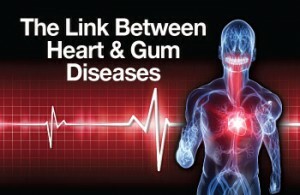 Call Loveable Smiles for your complimentary consultation at 972-231-0585. Having a healthy mouth can add 10 years to your life as Dr. Mayo of the Mayo Clinic has explained. The advancements in dental implants over the years are life changing. Simply stated, dental implants reconnect people with what they’ve lost. Youth. Self-esteem. Confidence. Function. Happiness. The joy of kissing! An ideal option for people who have lost a tooth or teeth due to periodontal disease, an injury, or some other reason. 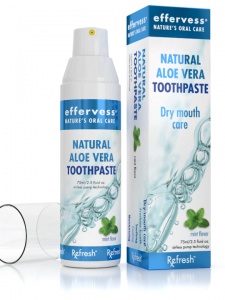 They are permanently fixed in the mouth; so you may brush your teeth once again without having to deal with the embarrassment of removing your teeth. 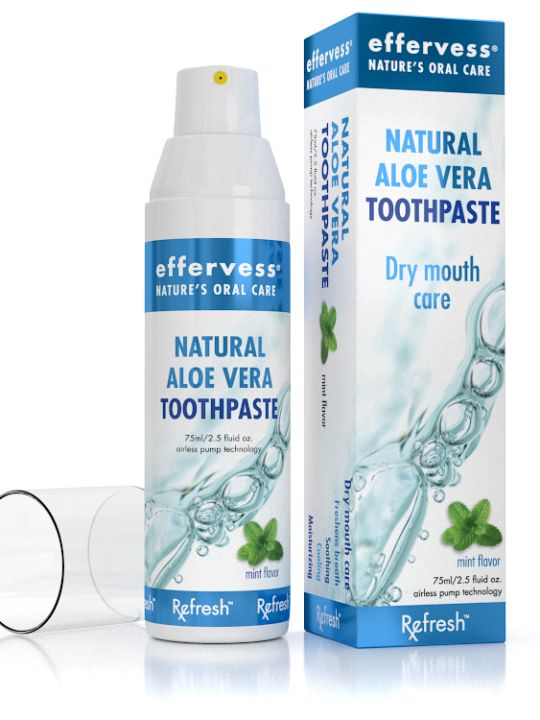 Allows you to return to the comfort and function associated with natural teeth. Eating is no longer restricted to softer food items; you can chew freely. Eating harder foods like apples poses no problem at all. Increased chewing ability means you can enjoy more fibrous and nutritious foods, contributing to your overall health and well-being. 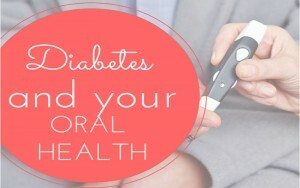 Dental implants can be brushed and flossed just like regular teeth. They help you speak without difficulty. You no longer need to think twice before smiling. Dr. Korenman has invested in NewTom VG3 Dental CAT-scan which allows him to view an anatomically accurate 3D image of your mouth. It provides the most comprehensive and accurate information required to determine your bone quantity and quality for possible dental implants. If teeth have been missing for some time he can see how much bone loss has occurred and determine what type of bone grafting may be needed. With Dental CT scanning, implant procedures can be planned in detail before any surgery takes place. This means virtually no surprises when Dr. Korenman performs surgery. 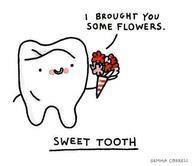 They the best thing to happen in dentistry! The advancements in dental implants over the years are life changing. Simply stated, dental implants reconnect people with what they’ve lost. Youth. Self-esteem. Confidence. Function. Happiness. 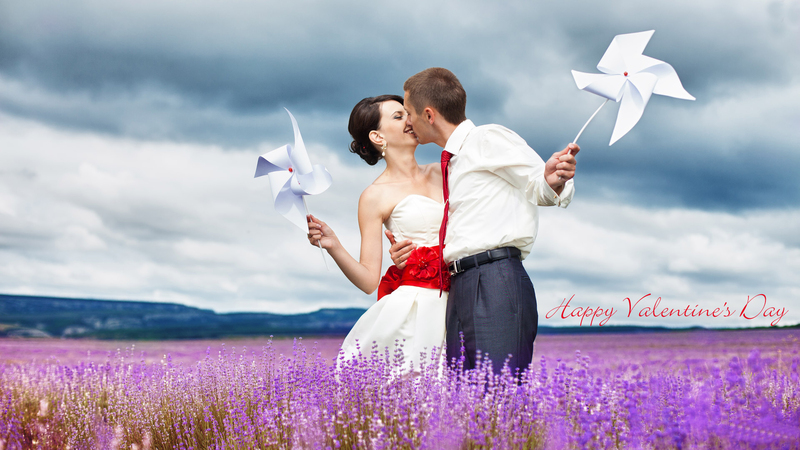 The joy of kissing! 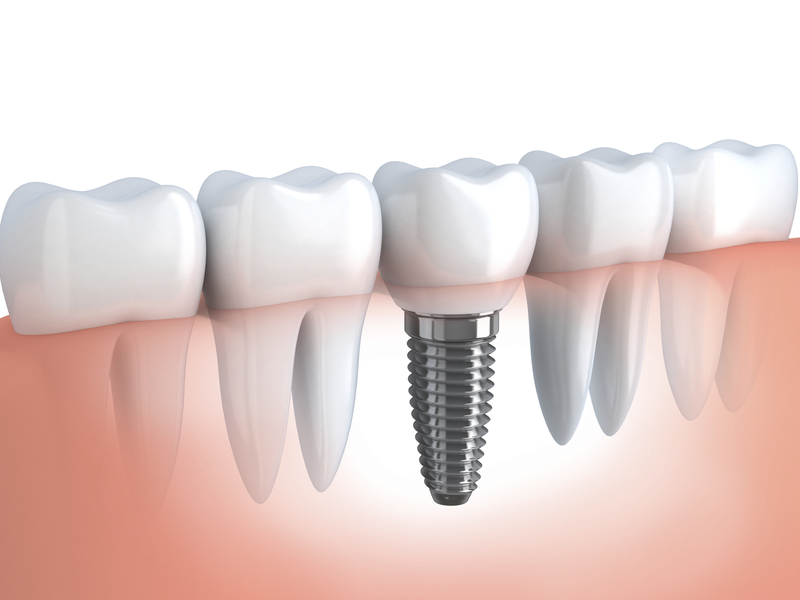 Dental Implants are the most predictable dental procedure with a 95% – 98% success rate. Because implants are made of completely biologically compatible ‘bone-friendly’ titanium material, they naturally heal and integrate with the surrounding tissues. 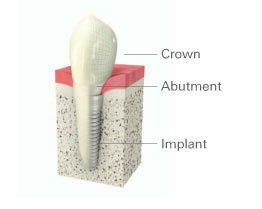 In the few failures that do occur, replacement implants are 95% – 98% successful. Occasionally, though, dental implant failure can result from dentists and/or patients seeking a cheaper or easier method or solution. Taking “shortcuts” during the diagnostic phase. Although a two-dimensional panographic x-ray can be sufficient in many types of oral surgery, it is not preferable for planning proper dental implant placement. When placing dental implants, many things that must be considered require a three-dimensional view. 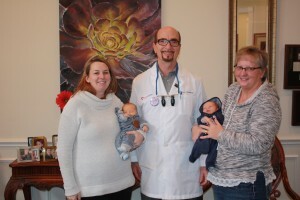 That is why Dr. Korenman has invested in the NewTom VG3 Dental CAT-scan. Anatomically accurate 3D image of your mouth. It provides the most comprehensive and accurate information required to determine your bone quantity and quality for possible dental implants. If teeth have been missing for some time he can see how much bone loss has occurred and determine what type of bone grafting may be needed. With Dental CT scanning, implant procedures can be planned in detail before any surgery takes place. This means virtually no surprises when Dr. Korenman performs surgery. 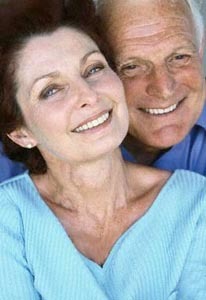 Not choosing an experienced dental implant specialist. Only 12% of general dentists in the US place implants. 5% of those use the most updated form of technology. 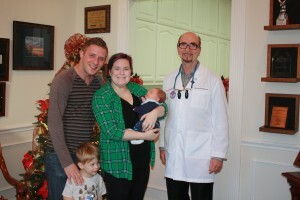 Dr. Korenman is one of these top dentists. Dr. Korenman’s more than 30 years of experience combined with his advanced training in implant and cosmetic dentistry are important factors in his ability to produce optimal results. 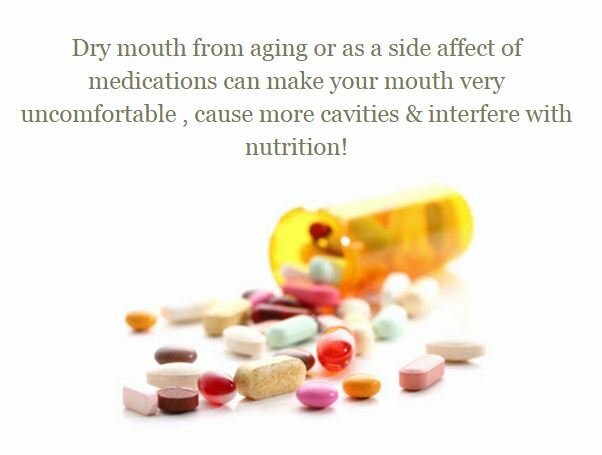 The best way to replace missing teeth permanently is with dental implants. Dental implants look natural, produce a beautiful smile, and allow you to eat, speak and function as you did when your mouth was healthy. For more information about dental implants, please call Loveable Smiles in Richardson at (972) 231-0585 and schedule a complimentary consultation.